Drip Feed 50 Quality Backlinks Daily until you unsubscribe. You can change keywords and URL any time. 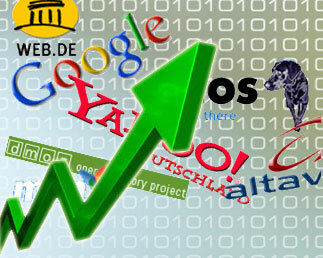 Drip feed High PR backlinks daily is ranked 5 out of 5. Based on 4 user reviews.